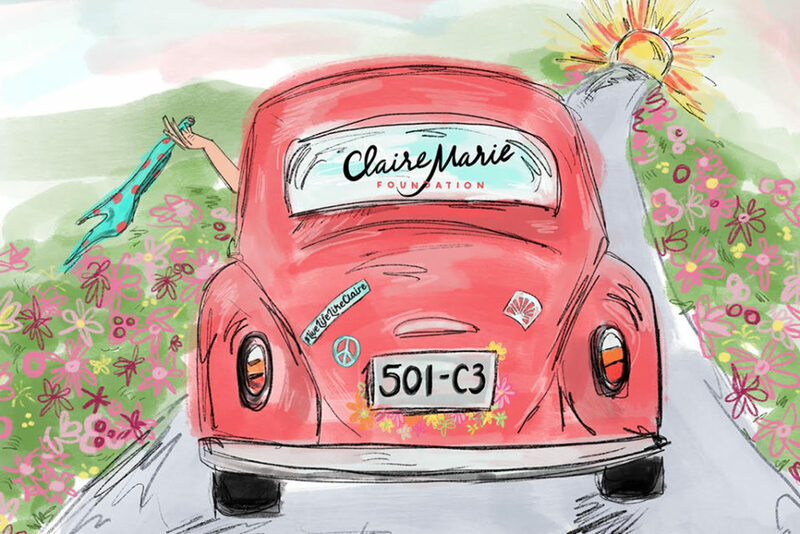 In July, The Claire Marie Foundation received its official 501(c)3 certification from the IRS, allowing us to wave goodbye to our fiscal sponsor, Strong City Baltimore! 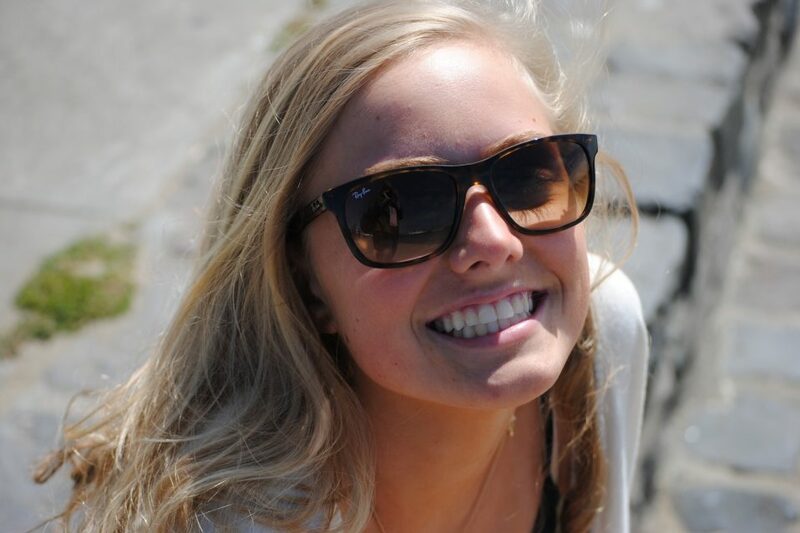 It reminds us so much of Claire’s excitement at sixteen of becoming a licensed driver and having the freedom to chart her own course, we just had to share the good news with you! Now, with our own independent nonprofit status, our efforts to fundraise will be more streamlined offering better access to grants as well as public and private allocations available only to IRS-recognized organizations. With that, we’ll be able to grow our prevention and awareness programs to save even more young lives. Of course we couldn’t have gotten here without Strong City Baltimore and offer our heart-felt thanks for their guidance, wisdom and support while we learned the rules of the road! Your ticket for the: Beep beep! It’s Official!